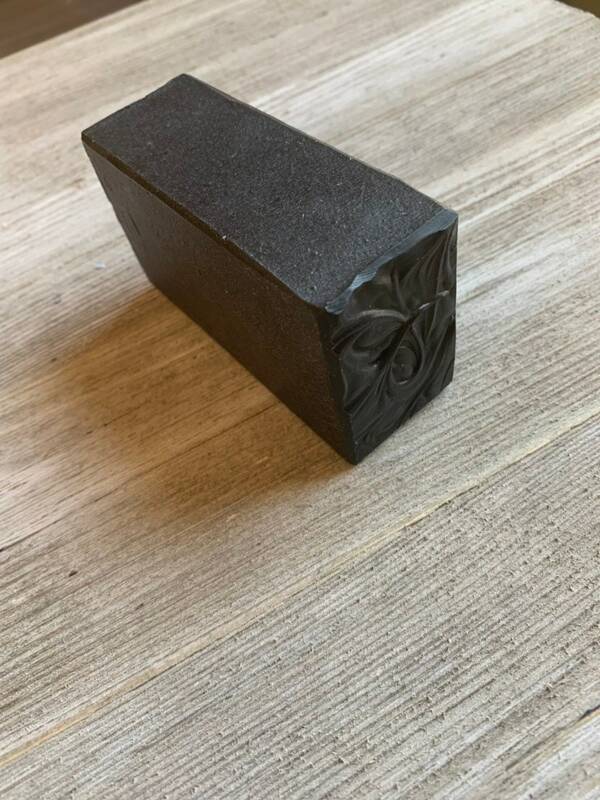 Activated Charcoal- unscented luxurious handmade soap, made with skin nourishing oils, kaolin clay, colloidal oats, and silk fibers. This soap also includes goats milk and is unscented/ fragrance free. 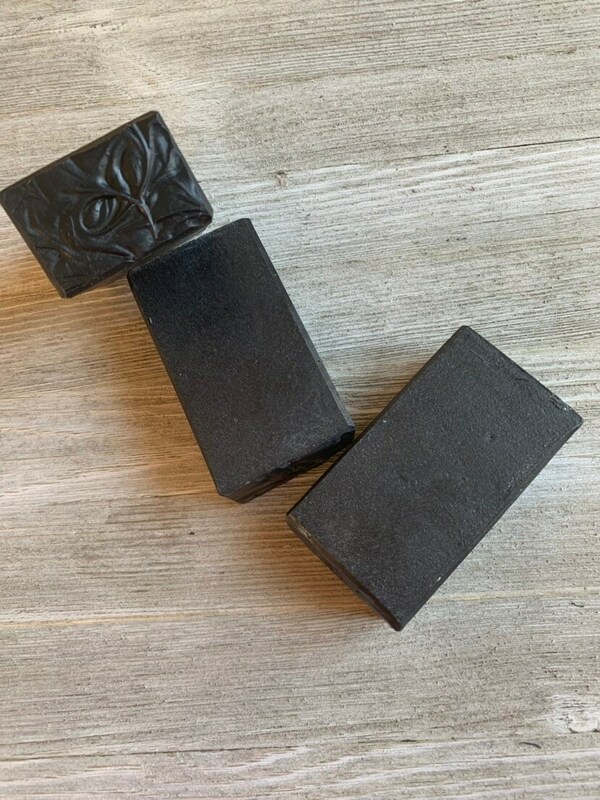 Ingredients: Saponified Olive oil, Organic goats milk, Organic coconut oil, Unrefined Shea butter, castor oil, activated coconut charcoal, colloidal oatmeal, kaolin clay, silk fibers. 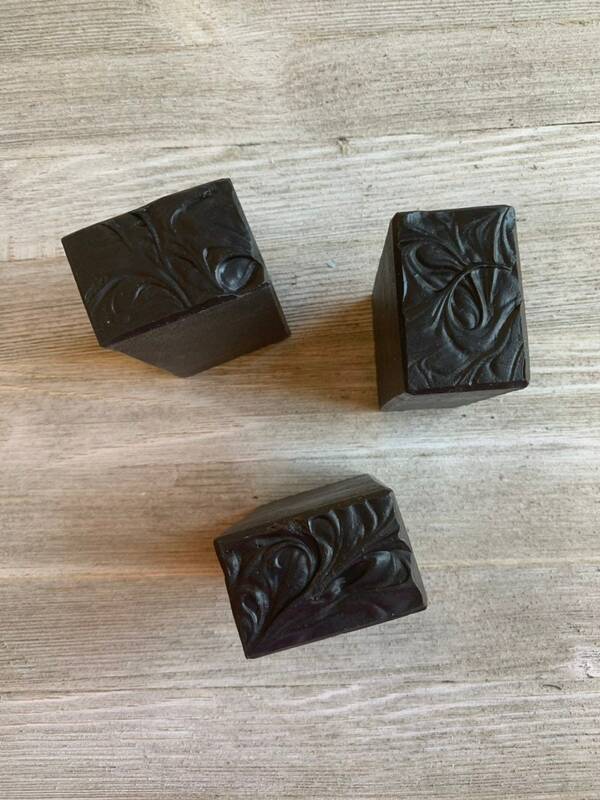 •Activated Charcoal- draws bacteria, poisons, chemicals, dirt and other micro-particles to the surface of skin.